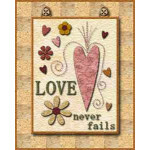 Now... wouldn't this make a nice wedding gift for someone? 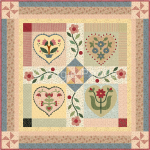 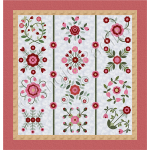 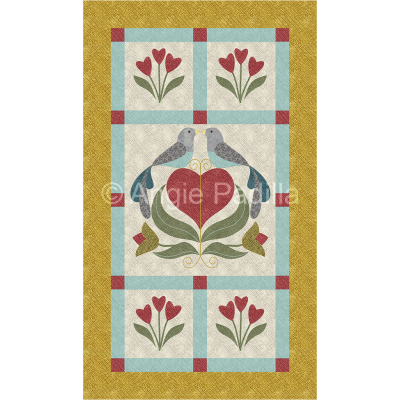 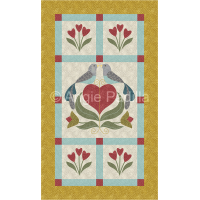 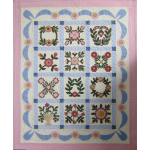 Appliqué wall hanging in the style of Baltimore album blocks, this is an elegant design. 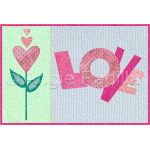 Finished size: 17 x 29"